Just when it looked like things were turning around for Yahoo, no such luck. It wasn’t that long ago that Marissa Mayer left Google and successfully orchestrated the sale of Yahoo to Verizon for $4.8 billion dollars. Well, that silver lining is now tarnished, because Yahoo is facing one of the biggest security problems of any company ever. Over 500 million accounts were breached in a hacking attack. It’s the largest single hack of an email provider ever. “A recent investigation by Yahoo has confirmed that a copy of certain user account information was stolen from the company’s network in late 2014 by what it believes is a state-sponsored actor. The account information may have included names, email addresses, telephone numbers, dates of birth, hashed passwords (the vast majority with bcrypt) and, in some cases, encrypted or unencrypted security questions and answers. The ongoing investigation suggests that stolen information did not include unprotected passwords, payment card data, or bank account information; payment card data and bank account information are not stored in the system that the investigation has found to be affected,” reads a statement from Yahoo CISO Bob Lord. Yahoo blames “state-sponsored actors” for the breach, which means China or Russia. The company is working with the FBI and law enforcement officials to trace down the hacking. Officials first became aware of the breach when a hacker named Peace tried to sell 200 million accounts on the black market. 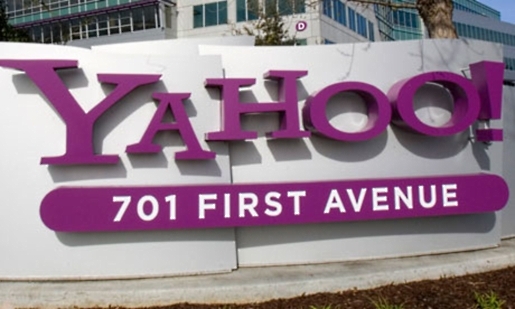 Turns out, it was a whole lot bigger than Yahoo’s last massive security breach in 2012.